Some 50 small-engine private aircrafts Cirrus with around 100 passengers on board will land at Varna airport on May 25, announced the Press office of the Airport. 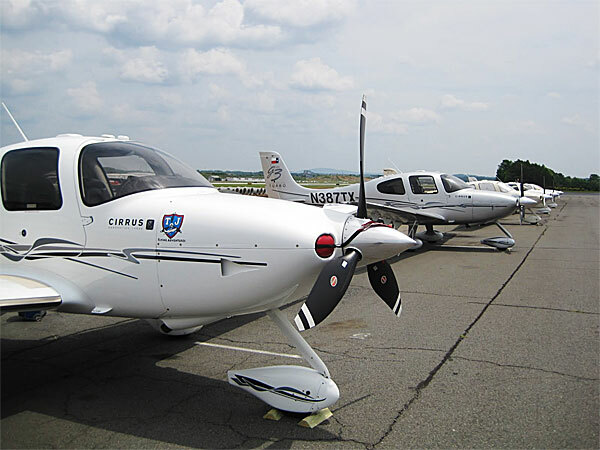 The planes are owed by members of the Cirrus Owners and Pilots Association (COPA). They will be visiting our country for various trainings and tourism. 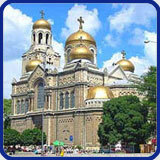 The aircraft come different European countries and will visit the Bulgarian Seaside resorts for the first time. The location of the 10th Annual Meeting of COPA was determined by voting. In competition with other European cities, the majority chose the challenge of a more distant flight to Varna. Cirrus are small-engine private aircarfts manufactured in the USA and used mostly for daily trips. The 4-seater Cirrus aircraft has a weight of about 1.5 tonnes and is able to carry out transoceanic flights. COPA was set up in 2001 and it has more than 3,000 members. The organisation and activities of the Association are on a voluntary basis. Its main objective is to educate, promote security and reliability of the aircrafts manufactured by the Cirrus Design Corporation.